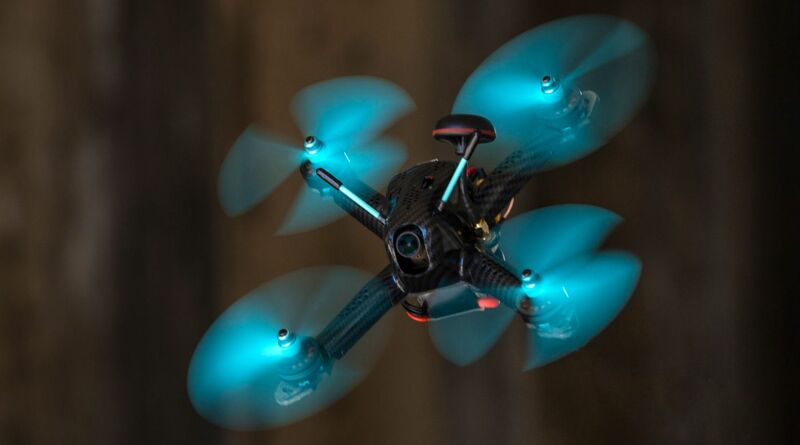 The Blade Scimitar 215 Pro FPV is designed for pilots who would rather race than build. Screaming fast out of the box, the Scimitar comes built, tuned and ready on day one. The Blade® Scimitar™ 215 Pro FPV is designed for pilots who would rather race than build. Screaming fast out of the box, the Scimitar comes built, tuned and ready on day one. The 4S power system consists of 2206-2450Kv naked-bottom motors for impressive snappy response and 20A ESCs with BLHeli-S and Dhot 600 compatibility. An F3 flight controller cleanly controls the quad, while relaying the user-configurable data to the on-screen display via the Betaflight OSD. The Runcam Swift 2 Team Spektrum™ Edition camera with 2.1mm lens relays crisp and clean video through the Spektrum variable power video transmitter to a compatible 5.8GHz monitor or goggles. Additionally, you can choose between 25, 200, and 600mW power modes, and you can change your frequency and channel directly from your radio. All of these awesome components are housed in a newly-designed, impact-resistant pod, protecting all vital electronics while providing convenient access points to the USB port and video transmitter. 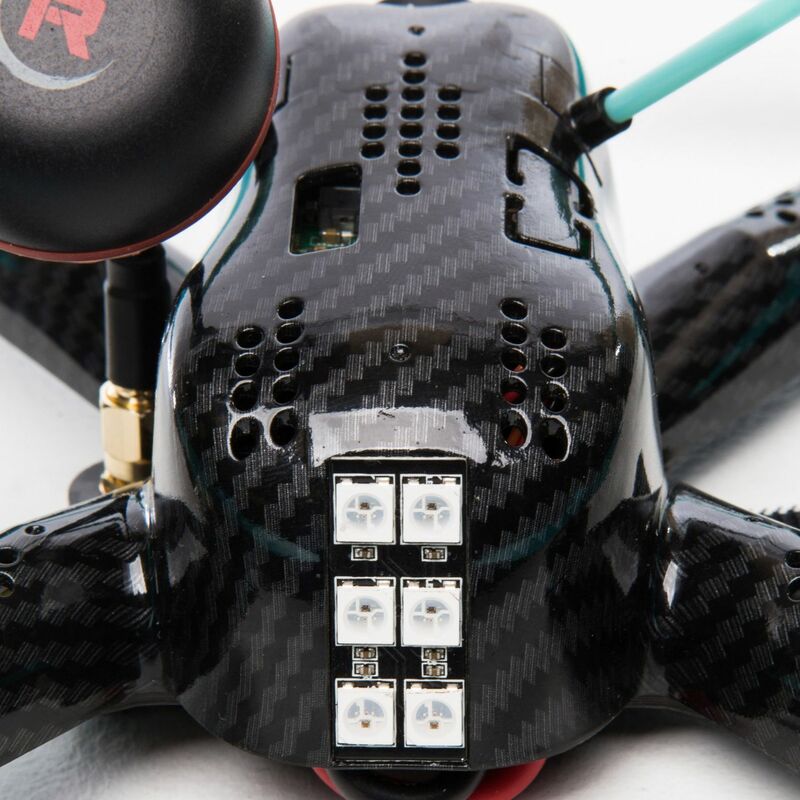 Plus, the 4mm carbon fiber frame features individually attached arms, allowing you to remove and replace a broken arm simply by removing two screws. 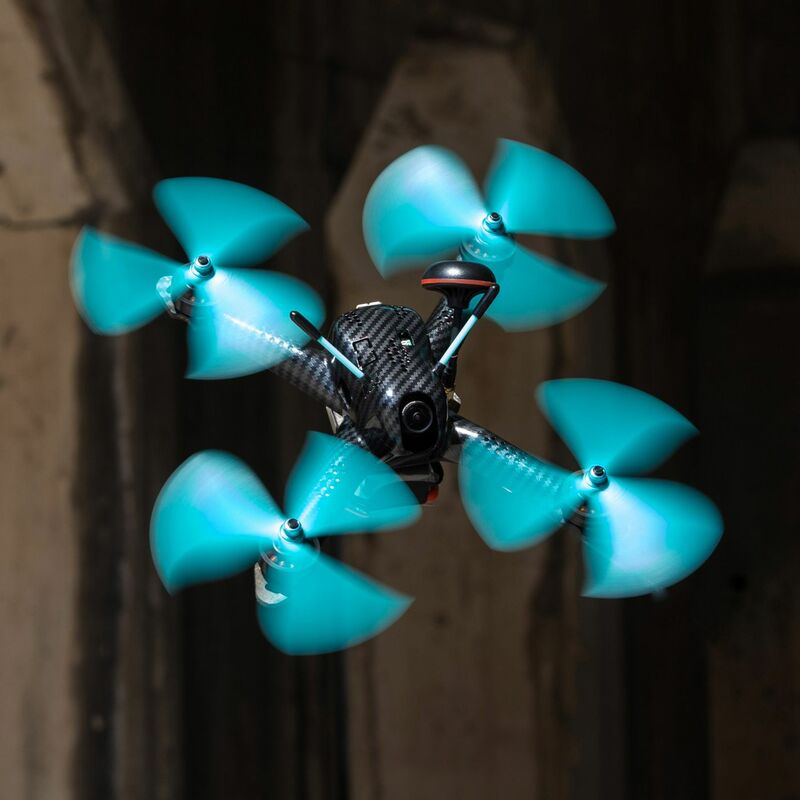 The Scimitar 215 Pro is ready to slice through any FPV course. All you have to do is charge and install a 4S 1300-1500mAh battery, and you’re off to tear up the skies. New impact resistant pod protects all vital electronics in a sleek and durable hydro dipped shell. Easy access to the flight controller, bind button and video transmitter are maintained through convenient cutouts. F3 flight controller with Betaflight OSD enabled gives you vital telemetry data right on your screen. 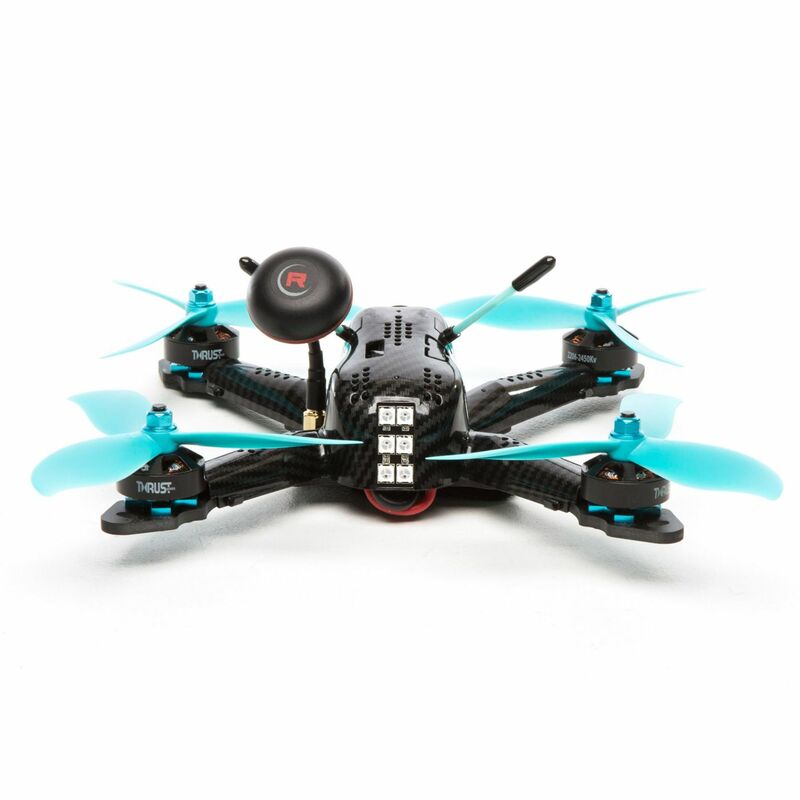 The F3 flight controller offers smooth control with preprogrammed flight modes including angle mode. While user configurable via Betaflight, this professionally tuned control board needs nothing out of the box to give you a great flight experience. 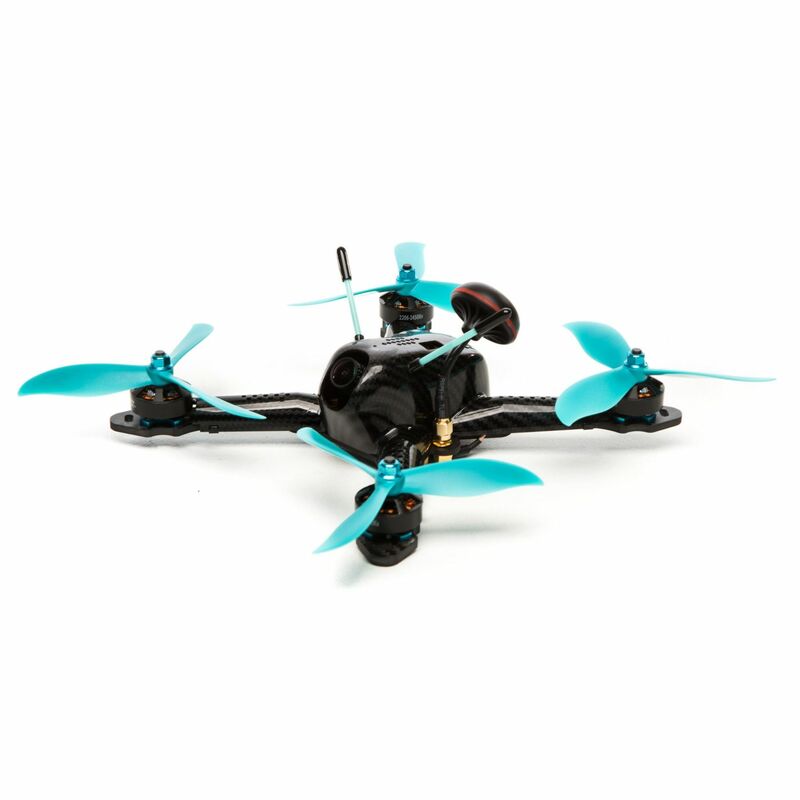 2206-2450Kv motors are driven by a stout 4S power system for adrenaline pumping power with 5” propellers. 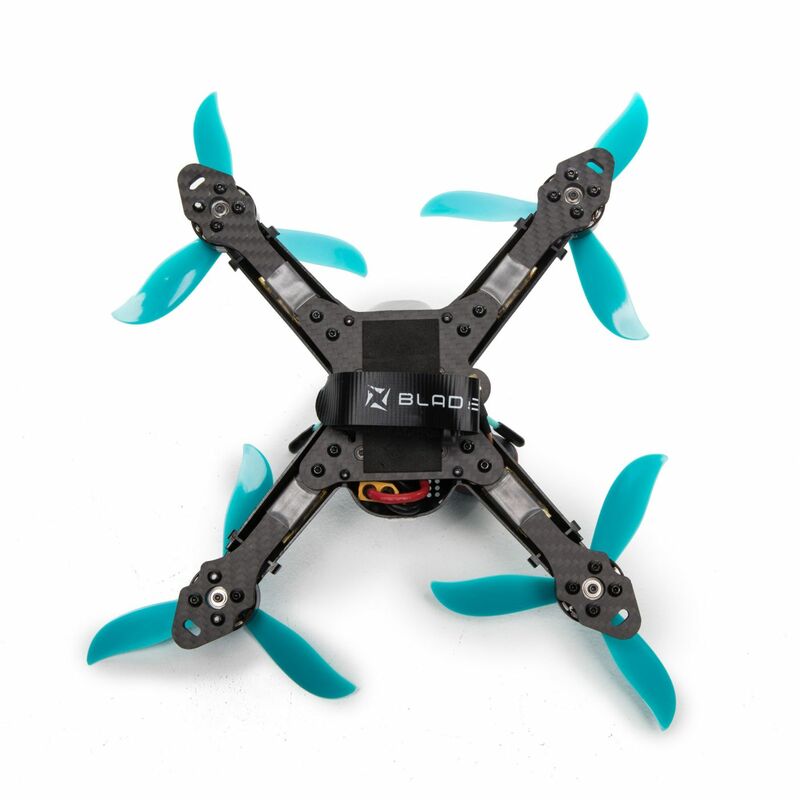 20A BLHeli DShot ESCs provide smooth and predictable response with high PID loop frequency. 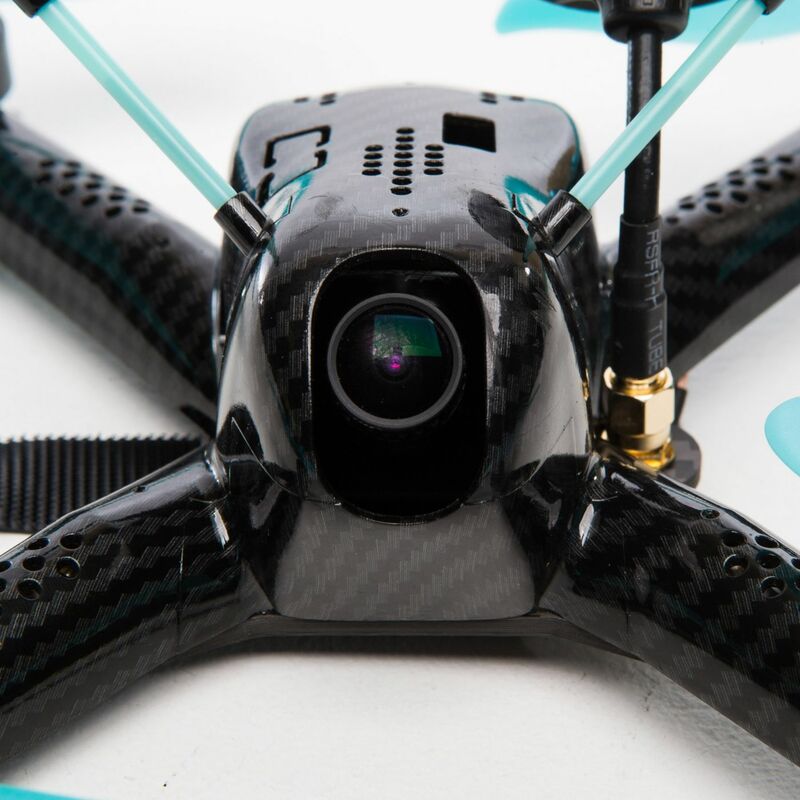 Carbon fiber main frame utilizes rigid 4mm arms that are individually replaceable. Attached to a beefy main plate, this frame offers impressive durability while being easy repairable. Forward programming VT1000 video transmitter allows you to adjust your frequency, channel, and power level directly from your Spektrum computer transmitter. Variable power ranges from Pit mode with virtually no output to 200mW. A 25mw mode is perfect for racers in standard race formats. Programmable LEDs on the rear allow you to add some flair to your flight, and let other pilots know who’s leaving them in the dust. One of the most popular FPV camera on the market, a Runcam Swift 2 with 2.1mm lens comes preinstalled for crisp, clear video.